Cosmedics Medical and Cosmetic Clinic has a fully equipped operating theatre which is used for our minor surgery procedures. 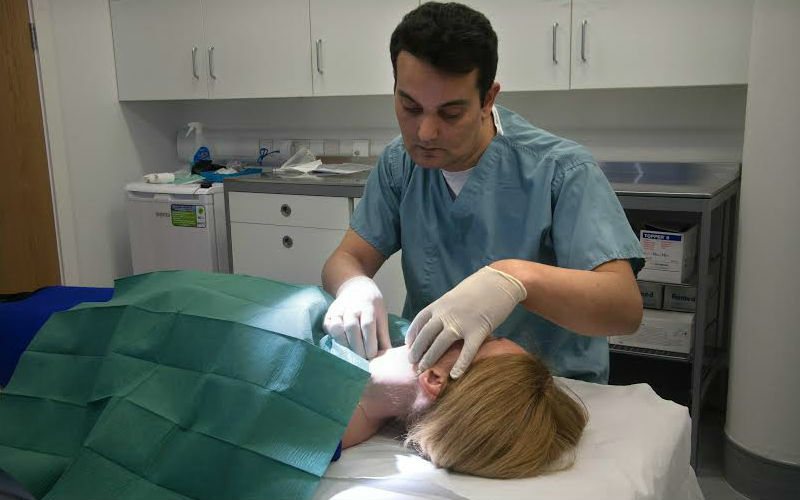 We run minor surgery lists each week and perform procedures such as removal of skin lesions, sebaceous cysts, mole removal and joint injections. We also accept referrals from other Doctors. The procedures are done by appointment and a prior consultation is generally required. Aftercare and stitch removal is part of our service. Laboratory analysis is provided when necessary.